Zucker took to twitter today sharing an image of the official film cover saying “Can’t wait to see it!” We can’t wait either; the title alone has left us very intrigued. The new film will air on Lifetime on June 19th. 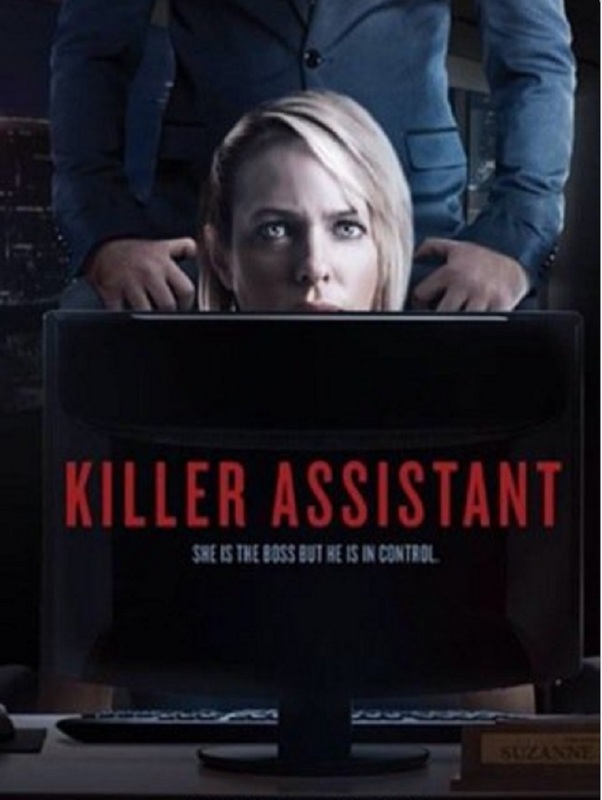 This movie sounds rather interesting and it seems Zucker plays the role of the killer’s assistant. While we are awaiting the official release of the film, she can be seen weekdays on the NBC soap opera. Her character Nicole is currently suspected for the alleged murder of Deimos. Spoilers tease Nicole and Deimos will reconnect and plot to find evidence to bring Kate Roberts [Lauren Koslow] down. So Days fans aren’t you excited about this new thriller? Are you happy to see Zucker in such a killer role? What do you guys think?